Spacious rooms. Friendly atmosphere. Very quiet. Surrounded by an astonishing natural environment, the Axis Ponte de Lima Golf Resort Hotel is your best hotel for your holiday in the North of Portugal . 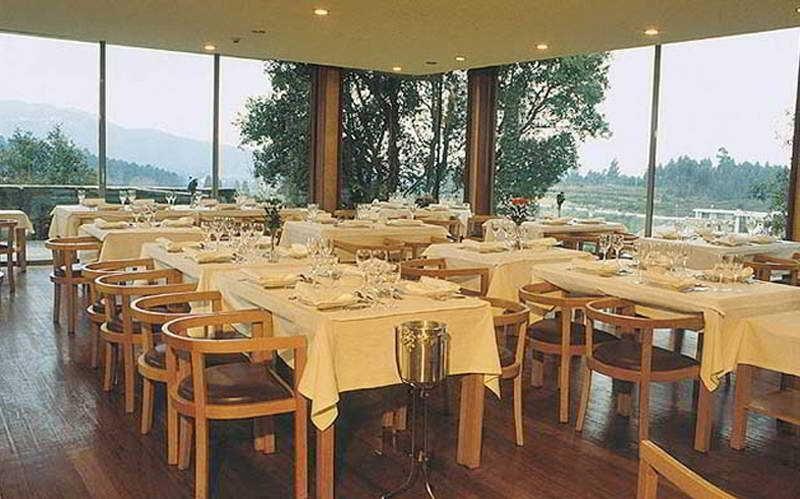 The hotel lies in Ponte de Lima, a beautiful village bathed by the clean waters of the Minho river. This excellent 3 star hotel is a true paradise not only for golf lovers, but also for anyone who enjoys outdoor activities and loves nature. 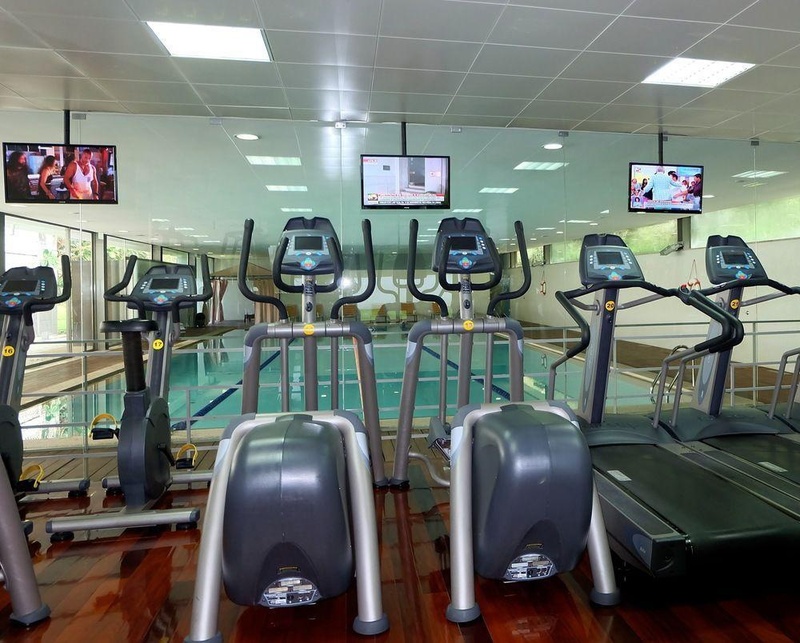 Apart from an 18-hole golf course , the Axis Ponte da Lima Hotel offers several sports facilities such as tennis courts, gym and fitness room. During their stay at the Ponte da Lima Hotel, guests will also have the possibility of enjoying a wide gastronomic offer at its two wonderful restaurants, or spending moments of peace and relaxation at its fully equipped spa with Turkish bath, Jacuzzi, indoor swimming pool and massages. Beautiful landscape. Nice landscape. Great location. Broken AC. Nice views. Nice bathroom.